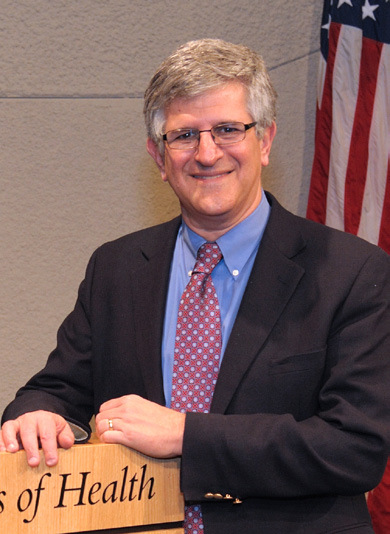 American Atheists is proud to announce yet another major speaker, vaccination expert Dr. Paul Offit, to the 2015 National Convention roster. The convention will take place in Memphis, Tennessee this April 2-5 at the Peabody Hotel. Register for the convention instantly online at atheists.org/convention2015. Dr. Offit is the author of the new book Bad Faith: When Religious Belief Clashes with Modern Medicine, in addition to five other books about virology and immunology. In addition to speaking at AAcon15 on Saturday morning, he will conduct a booksigning. Paul A. Offit, MD, is the director of the Vaccine Education Center and a professor of pediatrics in the Division of Infectious Diseases at The Children’s Hospital of Philadelphia. He is the Maurice R. Hilleman Professor of Vaccinology at the Perelman School of Medicine at the University of Pennsylvania. Dr. Offit is an internationally recognized expert in the fields of virology and immunology, and was a member of the Advisory Committee on Immunization Practices to the Centers for Disease Control and Prevention. He is a founding advisory board member of the Autism Science Foundation and the Foundation for Vaccine Research, a member of the Institute of Medicine and co-editor of the foremost vaccine text, Vaccines. He is a recipient of many awards including the J. Edmund Bradley Prize for Excellence in Pediatrics from the University of Maryland Medical School, the Young Investigator Award in Vaccine Development from the Infectious Disease Society of America, and a Research Career Development Award from the National Institutes of Health. Dr. Offit has published more than 150 papers in medical and scientific journals in the areas of rotavirus-specific immune responses and vaccine safety. He is also the co-inventor of the rotavirus vaccine, RotaTeq®, recommended for universal use in infants by the CDC. For this achievement, Dr. Offit received the Luigi Mastroianni and William Osler Awards from the University of Pennsylvania School of Medicine, the Charles Mérieux Award from the National Foundation for Infectious Diseases, and was honored by Bill and Melinda Gates during the launch of their Foundation’s Living Proof Project for global health. Read the rest of his bio here.